J&S Concrete Inc. is a family owned company servicing Southeastern South Dakota and surrounding states. 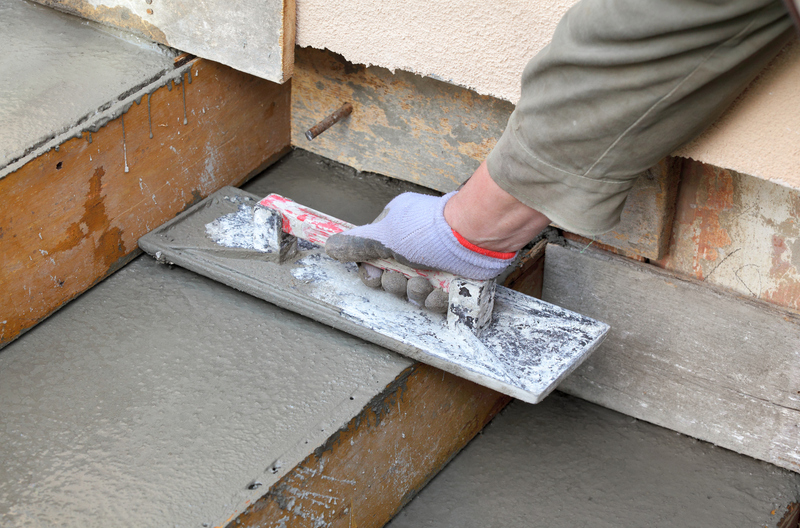 Quality concrete work is a passion of the owner Shannon Shultis. Shannon has been in the concrete business for over 20 years. The J&S team has achieved an A ranking by the Better Business Bureau. Click on the Contact Us link above to learn more about what J&S can do for your project. No project too big or small! Quality workmanship for residential, agricultural, and business. Specializing in all types of flatwork. 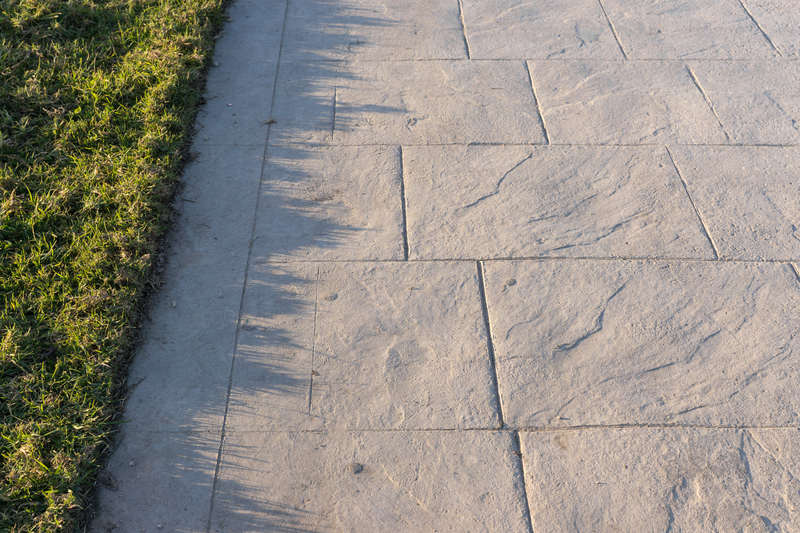 Stamped Concrete, Colored, Exposed Aggregate, Stained, Sealed, Curb and Gutter. 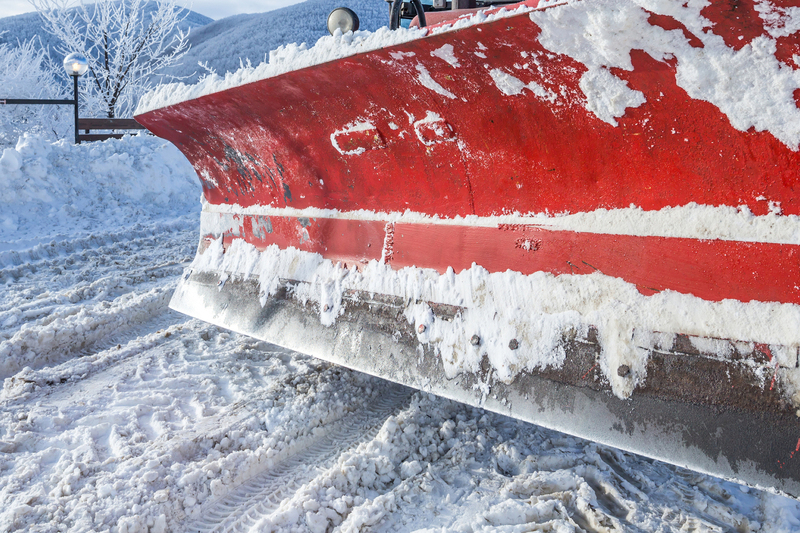 We also provide commercial snow removal for your business. J & S Concrete: Quality that lasts. © 2017 J & S Concrete. Website by Arvig® | SmartSearch.